96th Annual General Meeting of BMW AG at Olympiahalle in Munich on 12 May 2016 (05/2016). BMW GROUP ANNUAL GENERAL MEETING 2016. Munich. Thursday; 12. May 2016. 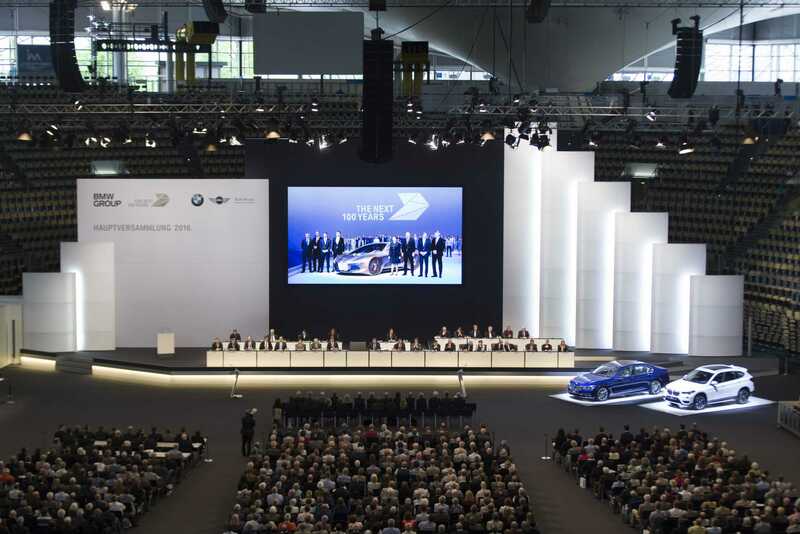 Here you will see the transmission of the Annual General Meeting of BMW AG. 96th Annual General Meeting of BMW AG at Olympiahalle. BMW Group Quarterly Report to 31 March 2016. BMW Group makes positive start to the year. 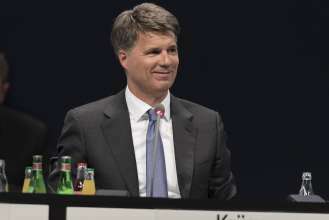 Annual Accounts Press Conference, Statements and presentation of BMW AG.